After lunch, they heard from a DRE at another parish and a FF dad from our parish and then we rounded out the day with the nuts and bolts of how it all works. There’s a lot packed into the day, but we hear over and over how valuable it is to see it all in action. 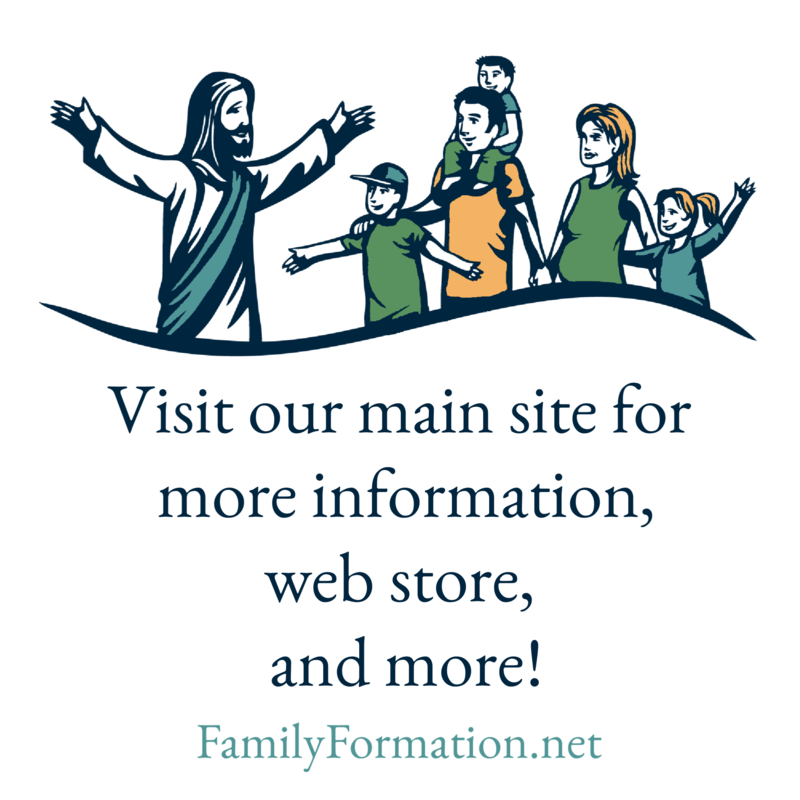 If you think it might be helpful for someone from your parish to attend mark April 4, 2020, on your calendar, and in the meantime, we’re always available via phone or email to give advice about bring Family Formation to your parish! Next Have you heard the news?